Fillmore Street in San Franicsco is throwing a party and you’re invited. 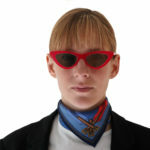 For $20, you get a chance to win over $3,500 in raffle prizes from the fabulous boutiques in Pacific Heights. 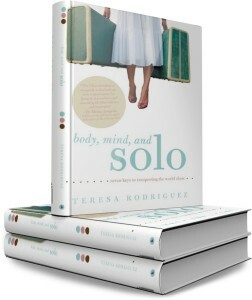 You also get a FREE copy of Body, Mind, and Solo, written by the founder of TangoDiva, Teresa Rodriguez. We end the day with a big celebration and book signing at Kiehl’s at 6:00 pm where you’ll enjoy beautiful wines and light hors d’oeuvres. 6:00 pm Meet at Kiehl’s for a Book Signing Party and your complimentary copy of Body, Mind & Solo. Can’t make the celebration, but want a copy of Body, Mind, and Solo – click here.